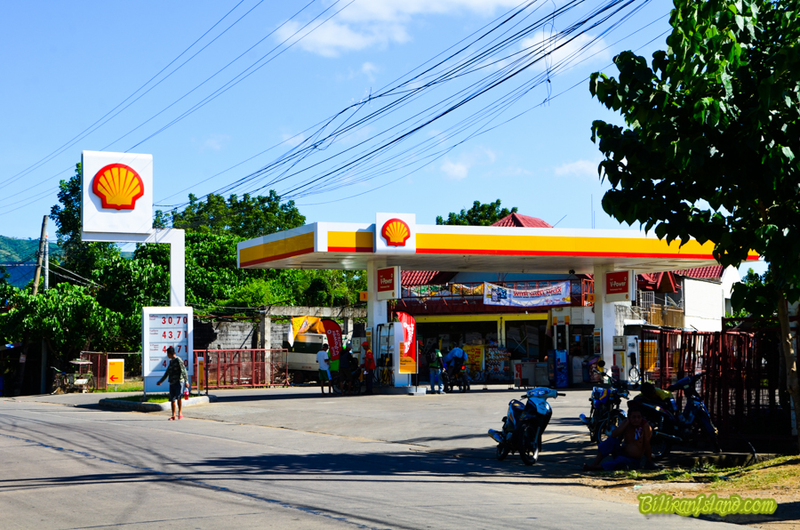 Shell Gasoline Station Naval in Caneja Ext. Brgy. Sto. Niño, Naval, Biliran.